I'm super stoked about this series, especially with amazing covers like this! Just looking at it makes me happy =) Hopefully the book will be worth of the cover! 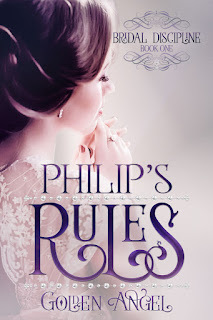 Sadly, I have been getting very little done for any other books (well, other than Marriage Training, which is also moving along nicely, but that's a separate thing at this point) or for Literotica. My head is all wound up in DragonCon, which is coming up so fast!!! Only 40 more days till I head down to Atlanta, and that means only 40 more days to get all my costume pieces together. UGH. Which is why I have less time than usual. Between the writing and the costume making, I haven't had a whole lot of time for blogging. It's like my head is fuzzy from being filled with all the things I'm doing! 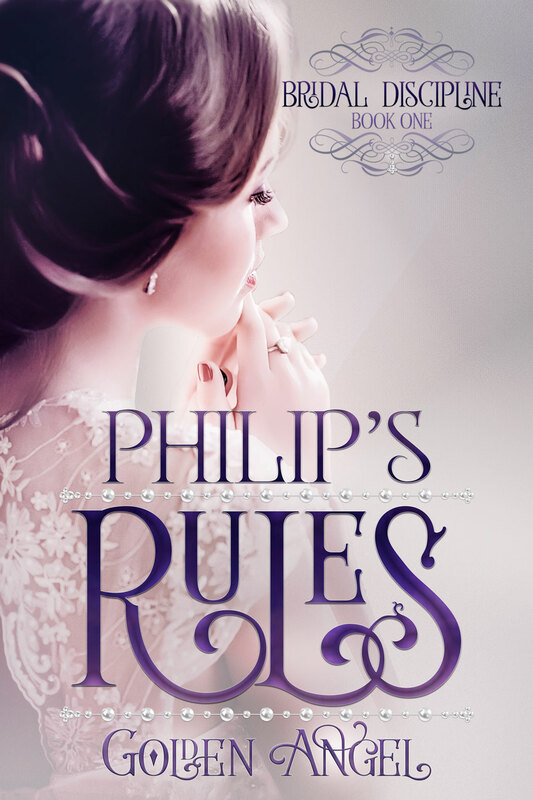 I hope everyone has a great weekend... check in next week for another teaser from Philip's Rules!